The CinTweak keyboard trays on this page are designed exclusively for use with the Wacom® Cintiq PRO 32 interactive pen display. These trays are custom fit for this particular tablet. Please make sure that the Wacom® Cintiq PRO 32 is the graphics tablet you are purchasing a tray for. Please be aware that the CinTweak 32-Spro and 32-Xpro keyboard trays only fit the Cintiq PRO 32 tablet WITHOUT the Pro Engine attachment. If you own both the Cintiq PRO 32 and the Pro Engine attachment, you will want to purchase either the CinTweak 32-SEpro Standard keyboard tray or the CinTweak 32-XEpro Extended keyboard tray for your setup. 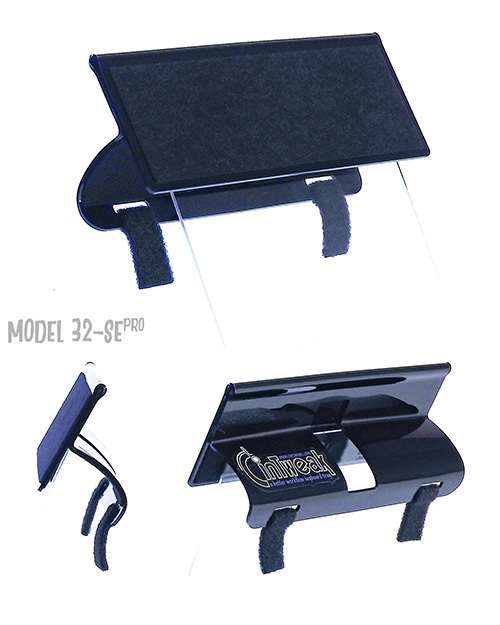 CinTweak 32-Spro keyboard trays are designed for use with standard layout keyboards. These keyboards lack a separate number pad and are less than 13 inches in length. CinTweak 32-SEpro keyboard trays are designed for use with the WACOM® CINTIQ PRO ENGINE and standard layout keyboards. These keyboards lack a separate number pad and are less than 13 inches in length. 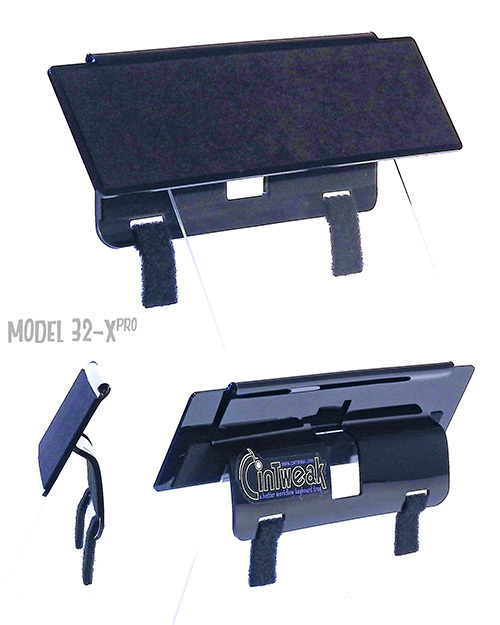 CinTweak 32-Xpro keyboard trays are designed for use with extended layout keyboards. These keyboards have a separate number pad and are 13 inches or greater in length. 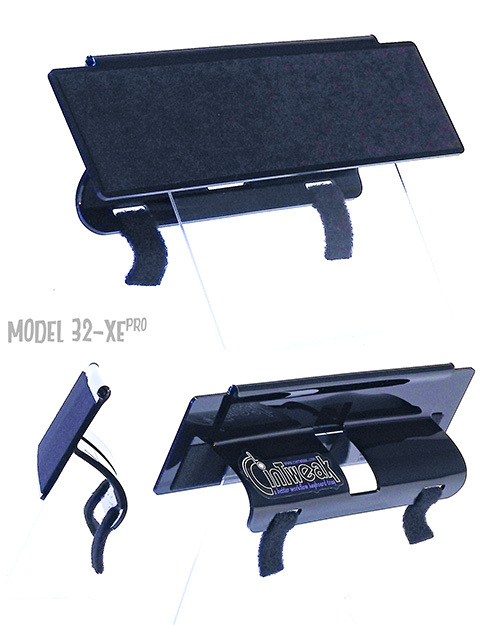 CinTweak 32-XEpro keyboard trays are designed for use with the WACOM® CINTIQ PRO ENGINE and extended layout keyboards. These keyboards have a separate number pad and are 13 inches or greater in length.